How to get Rid of Blackheads on Nose and Face Overnight? Almost all of us have suffered from the problem of blackheads at some point in our lives. But it is more common among teenagers and adolescent people who experience an increased production of sebum due to hormonal changes. Blackheads appear as small black or yellow bumps on the skin and it forms when the opening of a hair follicle becomes clogged with sebum, dirt and dead skin cells. 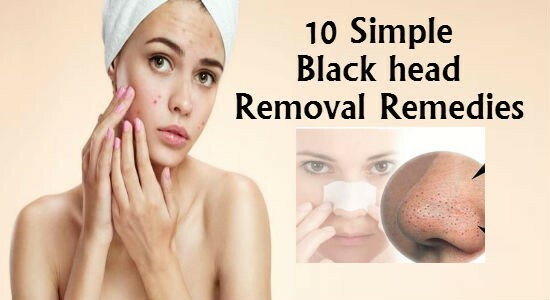 Unlike acne and pimples, blackhead removal is quite easy and simple using home remedies and it shows quick results. Egg whites are loaded with skin-benefiting nutrients and it works as an amazing skin toner that helps to tighten the pores, thereby reducing the chances of future blackheads. 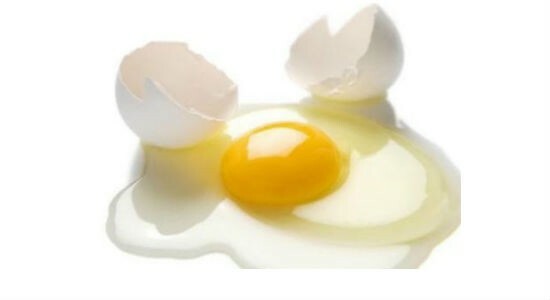 The deep cleansing property of egg whites also helps in removing the existing blackheads on nos e and cheeks. Separate the egg whites from the yolk. Apply a thin layer of egg white on the areas with blackheads and place a strip of tissue on it and press into your face. Now, apply a second layer of egg white on the tissue and cover it generously. Let it dry before applying another layer of egg white. You might experience some tightness as the mask dries. Peel the tissue off when it dries out completely and then wash your face thoroughly. 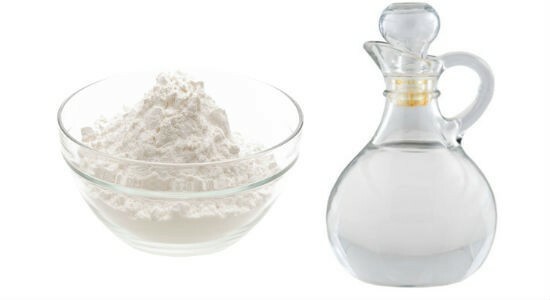 Baking soda is a multipurpose beauty ingredient that is widely used in home remedies for hair and skin problems and it also helps in blackhead removal as well. The fine granules present in baking soda helps in exfoliating the skin and unclogging the pores that cause blackheads. Mix the baking soda with water to from a moderately thick paste. Apply this paste to your skin and massage your skin using soft circular motion for 5 minutes. Rinse your face with water, dry your face with a towel and apply a moisturizer. 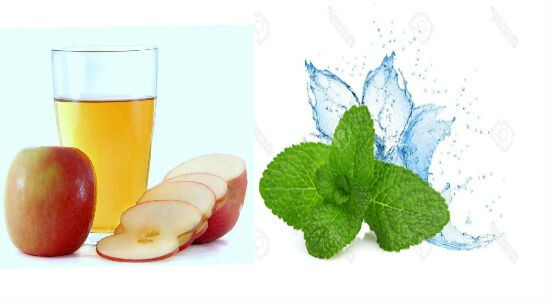 Make a natural skin toner and blackhead remover at your home by adding some crushed mint leaves to apple cider vinegar. The antiseptic property of ACV removes the blackheads while the astringent properties of mint tones and tightens the pores and reduces the chances of blackheads formation. Pour the apple cider vinegar and mint in a bottle and keep it in a cool dry place of 1 week. Stain it and add a cup of water to it and store in a refrigerator. Apply this toner to your face every night using clean cotton balls. Leave it overnight and wash off the next morning. You can use the toner up to 6 days. Honey is a hydrating natural moisturizer for dry skin but the combination of honey and cinnamon is also the best way to get rid of blackheads. 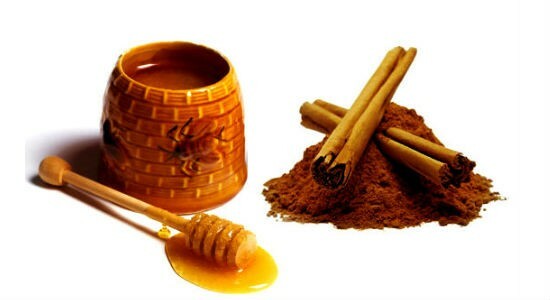 The antibiotic property of honey pulls out dirt from the pores and cinnamon improves blood circulation to the skin. Mix the honey and cinnamon powder in a bowl and cover the affected areas with this mixture and place a strip of clean cotton over it. Press onto the cotton strip lightly and let it sit of 5 minutes. Now, remove the strip and rinse your face thoroughly with water. 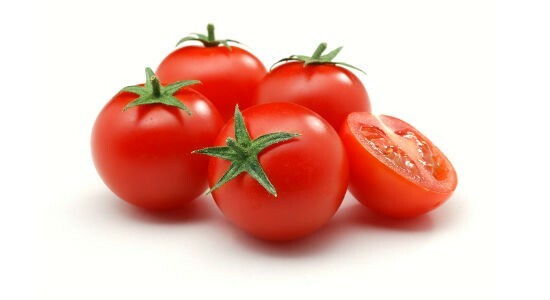 Tomatoes are by far the most cost-effective solution to the problem of how to get rid of blackheads. Tomatoes are high in vitamins A and C along with citric acid, all of which function together to remove blackheads. Take a small ripe tomato and mash it to from a smooth paste. Apply the tomato paste over the blackheads before going to bed. Let it sit overnight and wash your face the next morning. 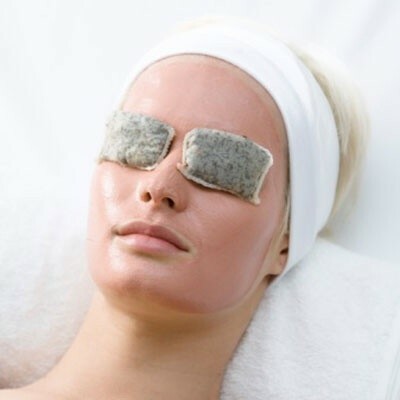 Green tea is packed with antioxidants that helps to reduce skin inflammation and it also aids to remove blackheads by getting rid of excess oil or sebum and unclogging the blocked pores. Boil 1 cup of water and steep the green tea bags in the water for 1 hour. Dip a cotton ball into the liquid and dab it onto the blackheads. Let it stay for 1 hour and then rinse off with water. 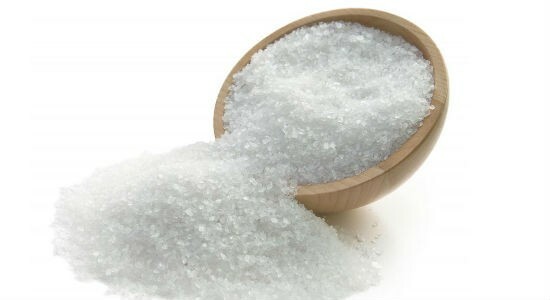 We all know that an Epsom salt soak is great for your feet because it helps to remove dead skin cells and sooth the skin at the same time, but how to remove blackheads using Epsom salt? Well, Epsom salt works as an effective cleanser and helps to open up each and every clogged pore and wash away the impurities and sebum. Add the salt and iodine in half cup of hot water and stir till it dissolves. Wait till the solution turns slightly warm. Now, massage the solution into the affected areas of the skin and leave it to dry. Wash your face with lukewarm water. 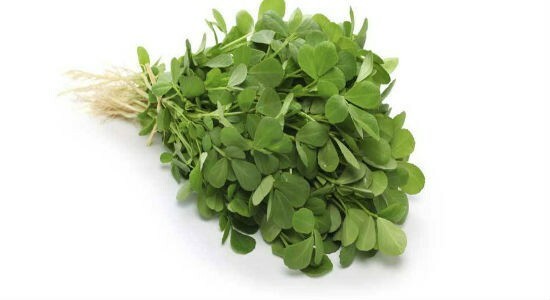 Fenugreek or ‘Methi’ is an extremely popular herb that is widely used in cooking. But is also works as a wonderful remedy for nose blackhead removal thanks to is powerful exfoliating and cleaning properties. Add 1/2 cup of fenugreek leaves and some water in a blender to make a thick paste. Apply this paste evenly on the areas affected by blackheads. Let it sit for 15 minutes and then wash off with lukewarm water. 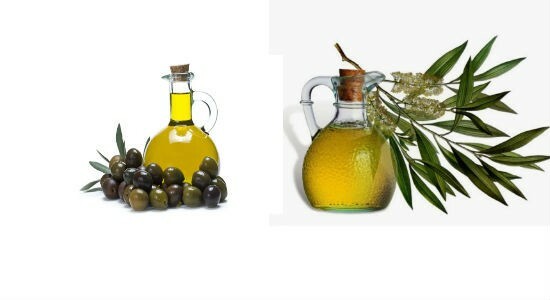 Tea tree oil is the ultimate answer to the question of how to remove blackheads at home. Research shows that tea tree oil is as effective as ointments containing benzoyl peroxide but with fewer side-effects like skin dryness, burning and itching. Mix both the oils in a glass bowl and apply it directly to the blackheads using a cotton ball. Allow it to stay for 15 to 20 minutes and then wash off with lukewarm water. Turmeric is an age old natural remedy that is widely used for all types of skin problems. It possesses excellent anti-inflammatory and antioxidant properties that help to treat the blackheads. The astringent effect of sandal wood helps in getting rid of excess oil and sebum that clogs pores and causes blackheads. 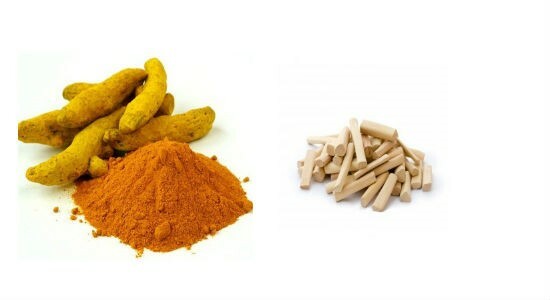 Mix the turmeric paste and sandalwood powder in a bowl with some water to form a thick mixture. Apply this mixture over the blackheads and let it dry completely. Wash your face with lukewarm water. Other than these home remedies, it is also important to follow a healthy skin care regime in order to keep your skin healthy and beautiful naturally. Try to wash your face with water frequently and control the temptation to touch your face with your hands because it transfers the oils from the hands to the face. Also, keep your hair clean and oil-free to reduce the breakout of blackheads, pimple and acne.